Welcome to Seal Now! We're here to help you with your concrete sealing and wood sealing needs. Whether it's a new or older driveway, wood deck, or fence sealing and repair, Seal Now guarantees to meet your expectations. Deck sealing, fence sealing, and more. Bring your deck, fence, or terrace back to life with Seal Now's proprietary wood sealer. We flip patios into immaculate living spaces, guaranteed to satisfy your outdoor desires. Our Seal Now proprietary sealants not only look great, but are guaranteed to last longer than off the shelf stains. 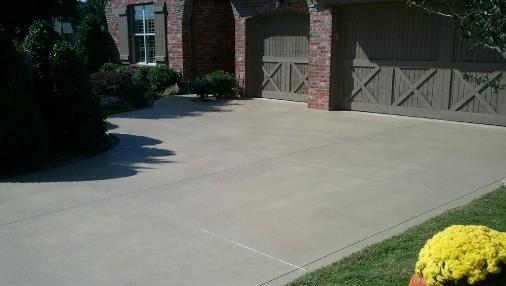 Boost your curb appeal with an exquisite lift from Seal Now. Our proprietary Seal Now Wood and Concrete Sealants are so superb, we offer a 25 year guarantee. 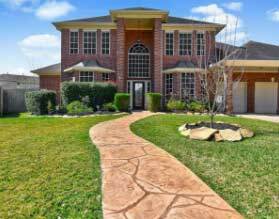 "Driveway and Patio look awesome! So glad we chose Seal Now." - Susan K.
My deck is about 15 years old and never had anything done to it...wear and tear had taken its toll on a beautiful well crafted deck....Seal Now resuscitated my deck back to life....once again back to it's magnificence...the crew was professional and courteous....thank you Seal Now! Very professional and courteous. 25 year warranty. Every member of the Seal Now staff is a consummate professional, they did everything they promised the would, and when we receive their before and after photos of our deck and sidewalk, we will forward them to every resident in Muir Woods I and II. Copyright © 2019 Seal Now LLC All Rights Reserved.